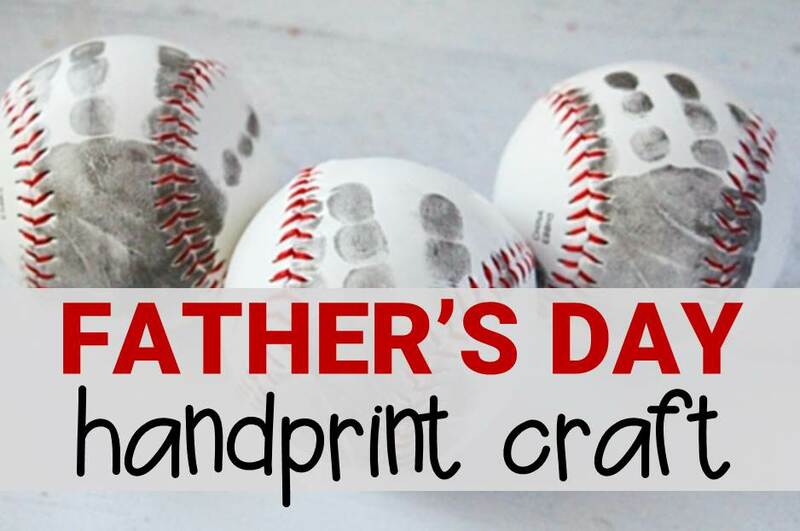 We love fun, seasonal crafts that also make great memories and gifts. 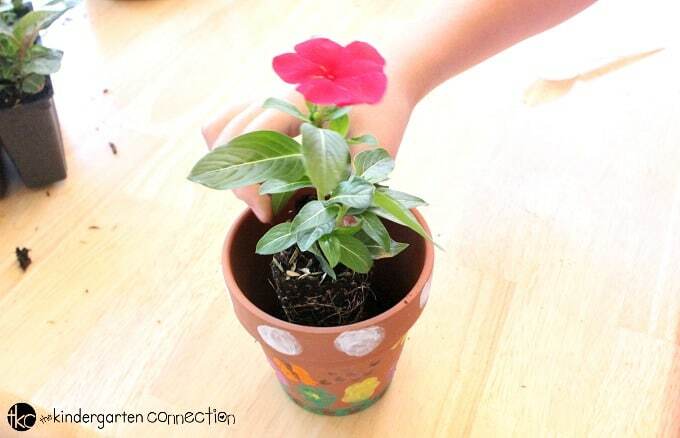 This thumbprint flower pot craft was a hit, and perfect to try in spring or summer. 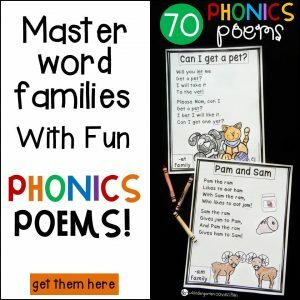 They also make excellent gifts for family members or friends! I have a confession to make…I don’t have a “green thumb,” but I LOVE to be out in a garden. We planted a garden in our backyard a few years ago and had a blast doing it…and then we moved two months later! Since then we have adopted the “flower pots for beginners in gardening” tactic. Or for those who don’t have the space for a beautiful, lush garden. 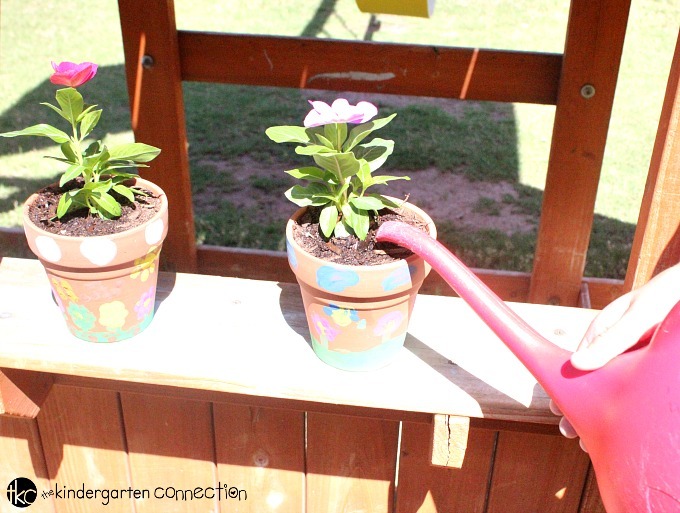 Either way, we have thoroughly enjoyed our flower pot adventures through the years! 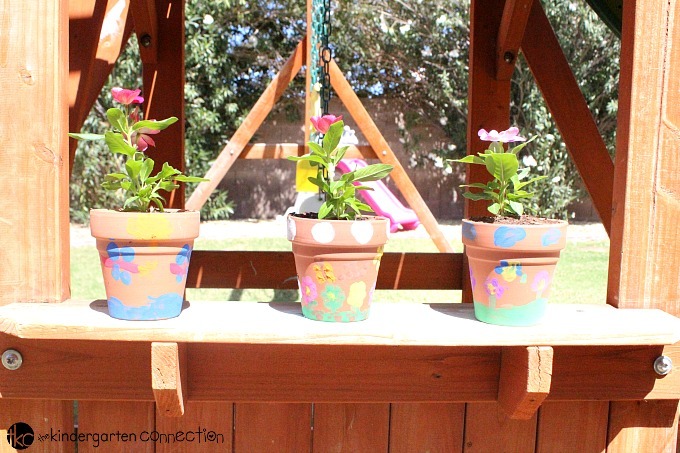 My kids and I recently decided to add some pizazz to our flower pots and spruce up the style of our back porch. 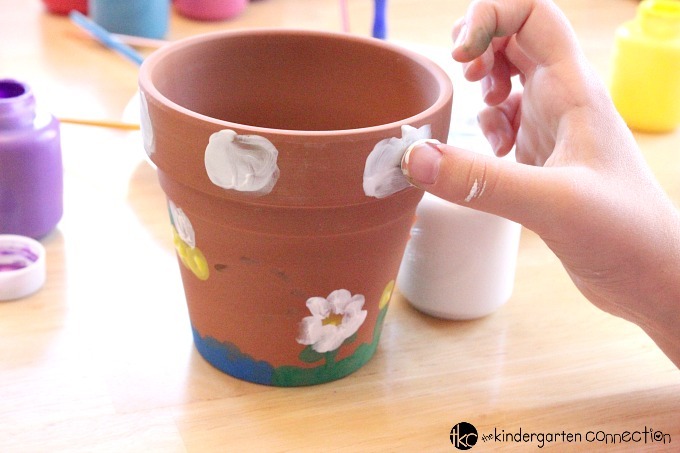 I said to them, “what if we ditch the paint brushes and use our fingers to paint beautiful summer scenes on our flower pots?” They were thrilled at the chance to paint with their hands! 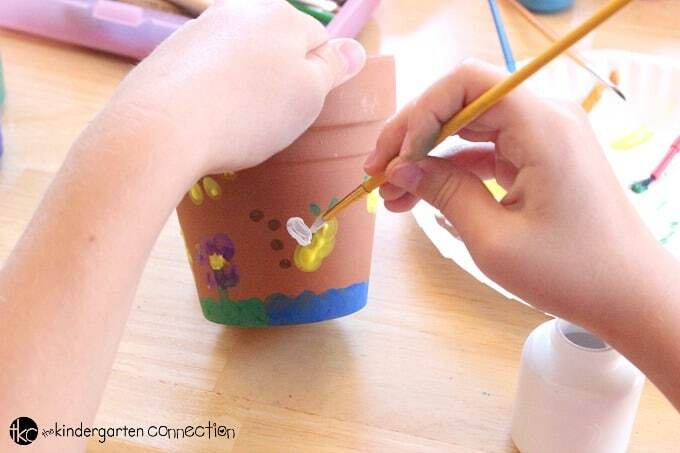 Step #1: Create summer time scenes on the side of the terracotta flower pots using only your thumb print! Step #2: I let my children use a small paint brush for the smaller details. My daughter decided to put wings and antennae on her dragonfly. 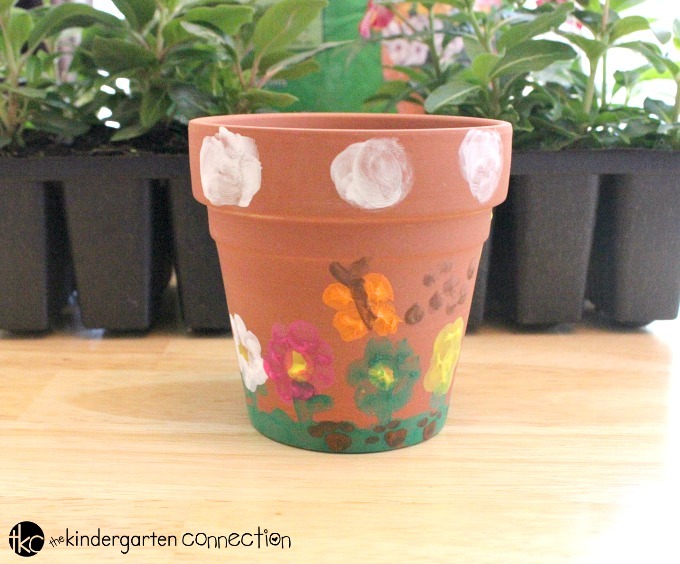 Here’s her beautifully painted Thumbprint Flower Pot! 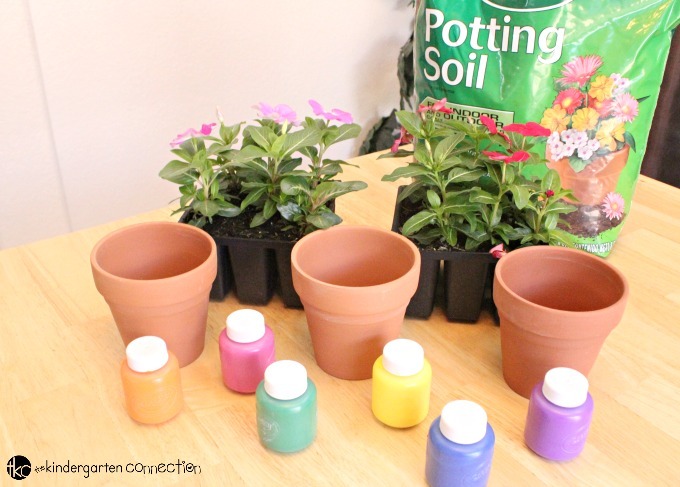 Step #3: After you let the paint dry, fill the bottom of your flower pot with some soil. Make sure to only fill it up about a quarter of the way so you have plenty of room to put your flower and roots. 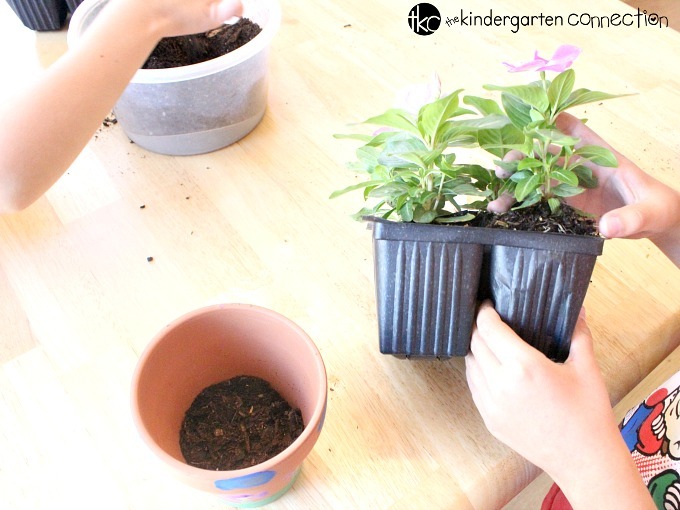 Step #4: Very gently squeeze the bottom of the plastic container to release the flower’s roots and slowly wiggle the flower out while keeping the roots intact. 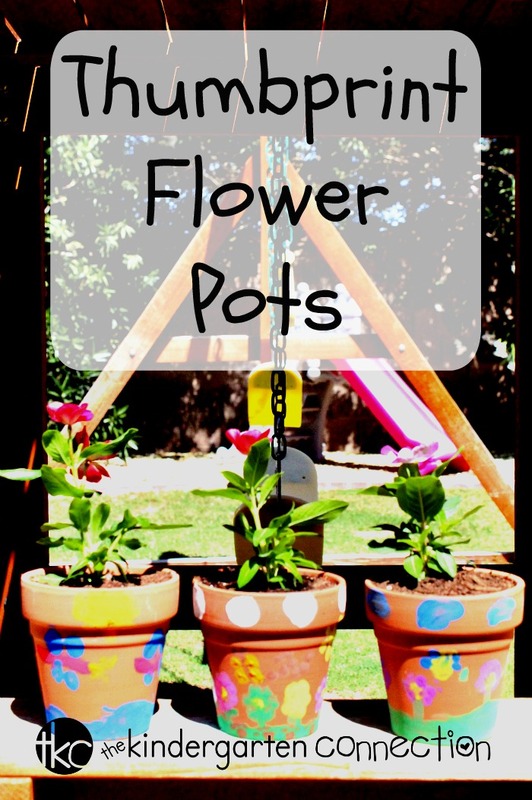 Step #5: Place your flower and roots directly in the middle of your flower pot. 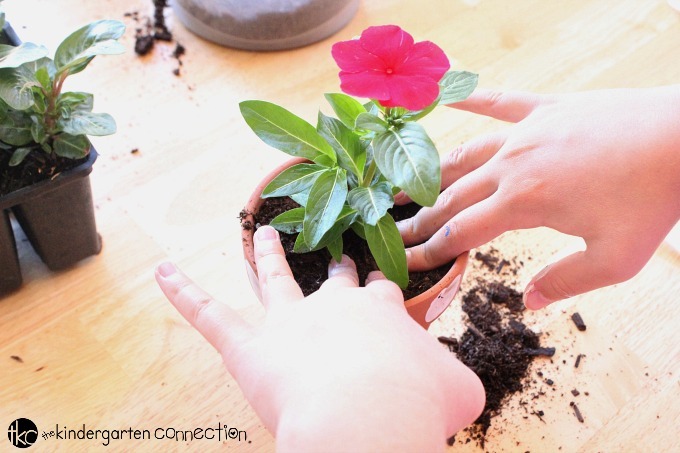 Step #6: Very carefully fill in soil all around the flower and root bulb, while making sure it stays in the middle of the flower pot. 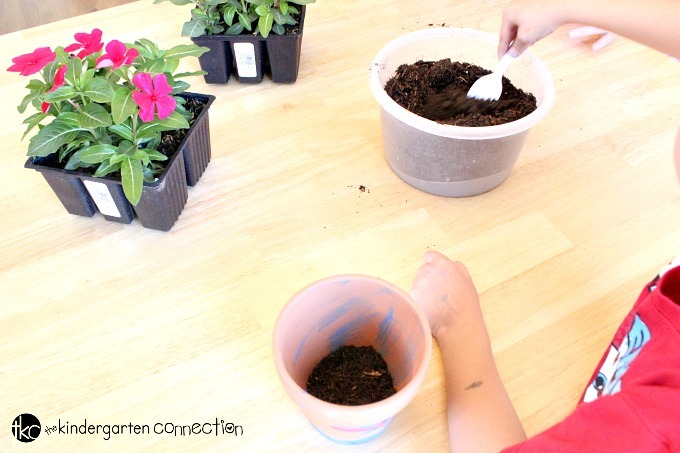 Step #7: Gently pack down the soil all around your flower and add more soil if necessary. Make sure that your flower’s bulb and roots are completely covered with soil. Step #8: Very carefully water your flower so that you don’t overfill. Doing so could cause the paint to come off. 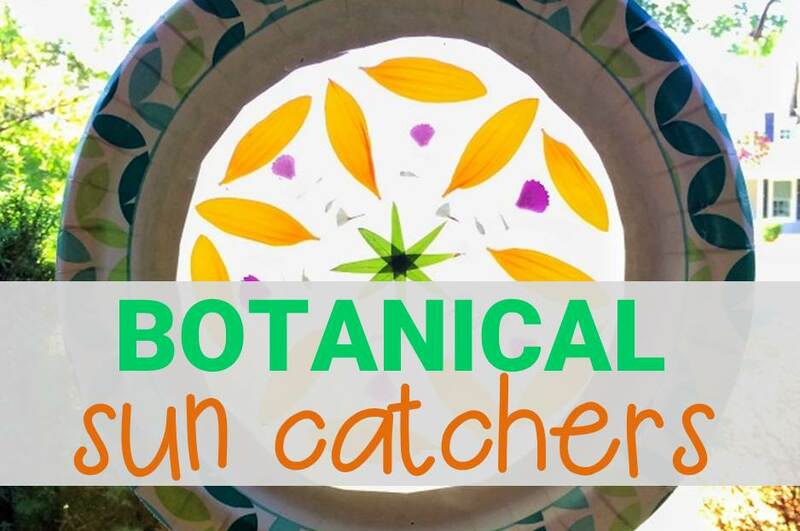 Step #9: Place your adorable Thumbprint Flower Pot in a partly sunny, partly shady place in your backyard and enjoy! 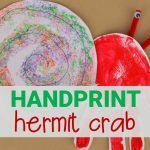 This project was the perfect way to spend an early summer day! 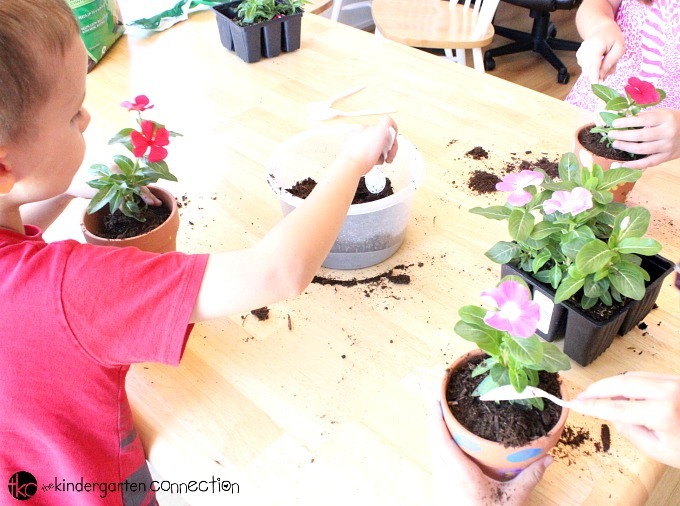 Don’t let this gorgeous summer pass you by without doing some gardening with the little ones in your life. 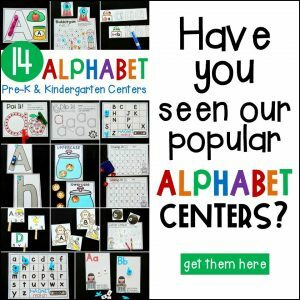 I hope your kids enjoy making these as much as mine did! 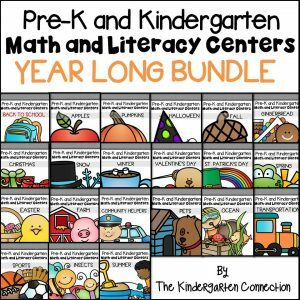 Great idea and easy for even the littlest ones. 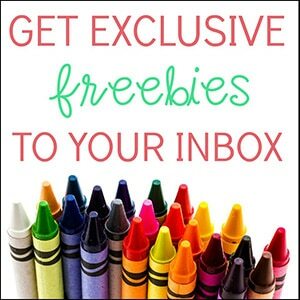 Thanks a bunch!